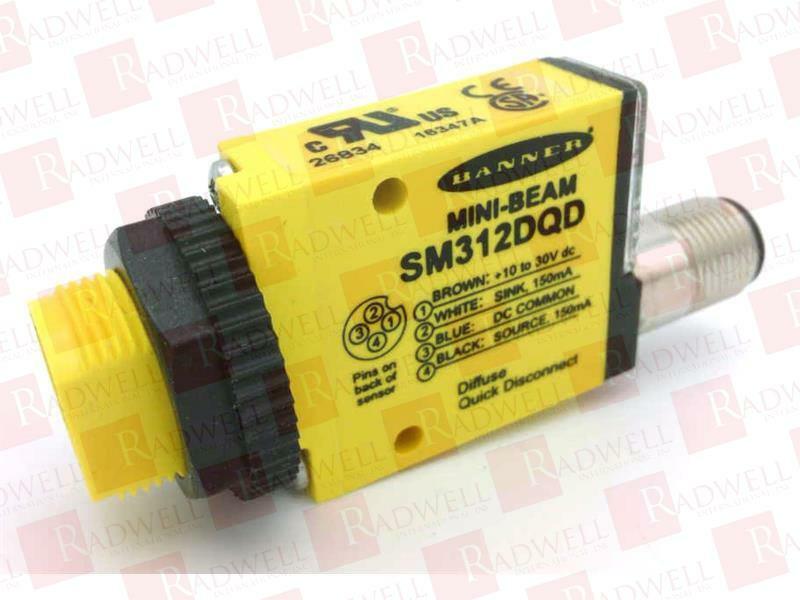 If you need a specific firmware or series relating to SM312DQD, we probably have it. Please call or email us with your request. What is a Verified Sub? Ships Same Day Additional quantities available with standard lead time. This item has a Radwell Verified Substitute. A Radwell Verified Sub is a high quality brand new functional product replacement that can be substituted for the original manufacturer’s item at a significant savings.